Italy is a truly beautiful country that is home to diverse attractions, breathtaking landscapes, and some of the world’s most mouthwatering cuisine. Some of you may have travelled the length and breadth of Italy, looking for your dream corner; others may have a number of options on the table. In order to be able to begin your journey, you need to sit down and work out the attributes you want your new location to offer. Only once you have this clear in your mind, can you begin looking at actual properties. If you are looking for a low cost property in Italy, you need to look in the rural farming areas and hill top towns. Puglia’s hot weather and long coastline attracts many summer tourists and has good transport links. If you go inland a bit you can still buy cheap villas, Lamias and/or Trullli to do up in spacious olive groves. Rural Calabria has a more rugged and mountainous centre and a slower pace of life. Only since Ryanair began flying to Lamezia Terme have British investors begun waking up to its possibilities. It is now even possible to buy reasonably priced apartments in new seaside developments. Surprisingly, Lazio, which is home to the Capital, Rome, also has some very cheap hill top village houses with great views. 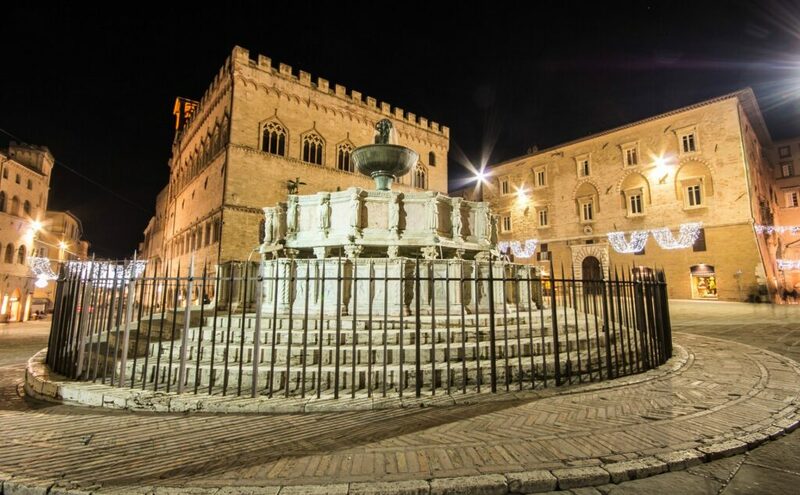 The Viterbo province, which boasts Etruscan archaeological sites, rolling green countryside, deep lakes and thermal spas, has a number of cheap properties available. 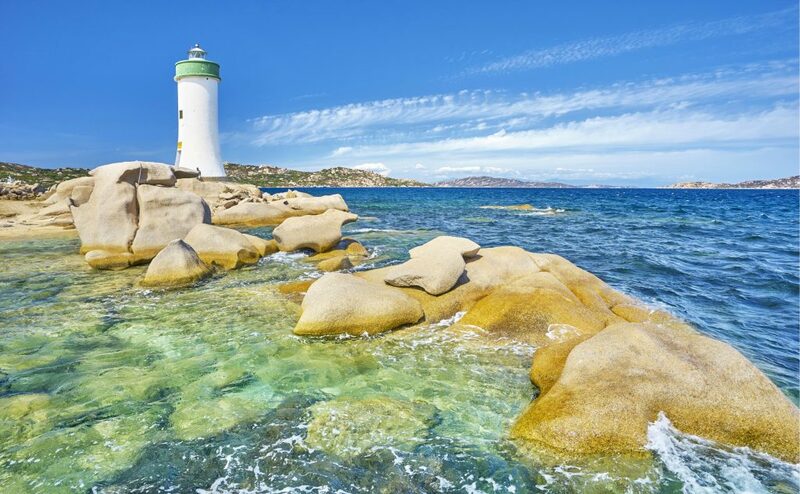 The Islands of Sardinia and Sicily have a lot to offer buyers looking for a property near coastal tourist areas. The North of Sardinia is very popular in the summer; and if you go inland, you can still buy cheap properties to do up. For very low prices, venture into the centre of the island around the Lake Omodeo area. Sun-drenched Sicily continues to offer many cheap town houses and renovation projects. With transport links improving all the time it could also be a good long term investment. It has a varied landscape and has something to suit everyone and every budget. 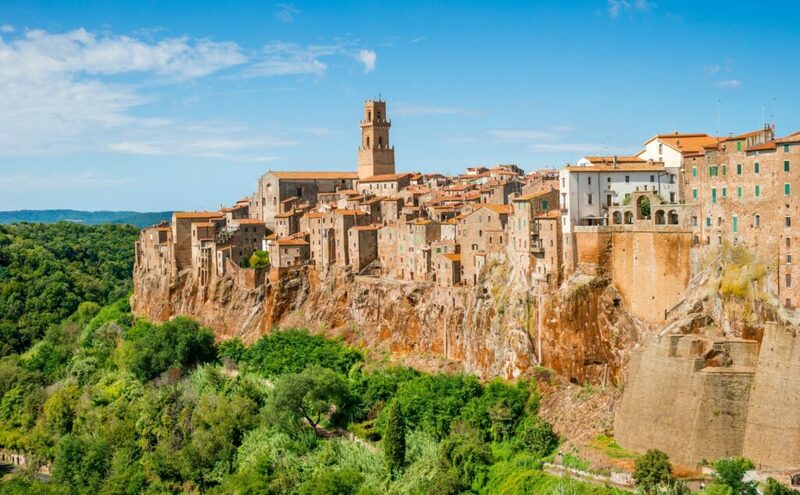 The Viterbo province, which boasts Etruscan archaeological sites, rolling green countryside, deep lakes and thermal spas, has a number of cheap properties available. Popular cities like Rome, Venice, and Florence are timeless locations with enduring appeal. Perhaps you’ve always wanted to live amongst the hustle and bustle of an Italian city, or maybe you want to invest in a property that will bring in rental income when you aren’t in town? Either way, there are a number of fantastic city centre options available to you in Italy. Smaller towns and cities in Italy tend to be more popular with those looking to make a permanent move. Often they boast the same architectural charms as the larger urban centres, only with less of a price tag, and more opportunity to delve into the Italian way of life. 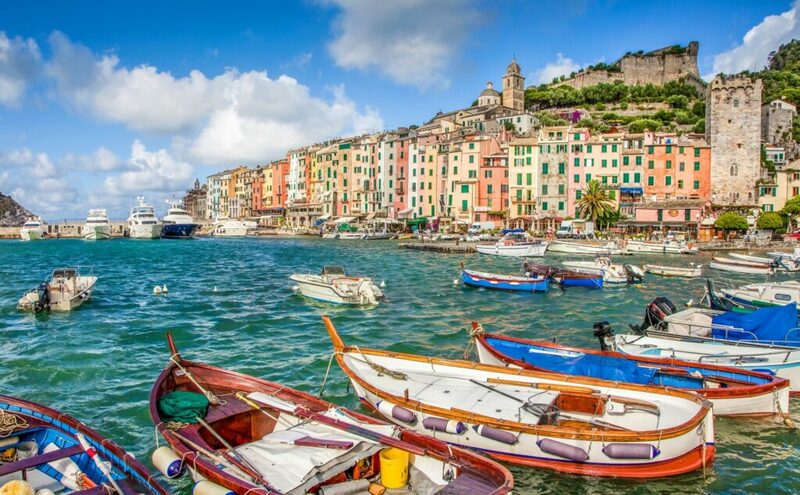 Coastal towns like Cinque Terre, Sorrento, and Portofino are popular spots, as are those towns found dotted along the shores of Italy’s northern great lakes. Both offer the winding lanes, historic churches and palazzos, and the independent boutiques and cafes Italy is known for. 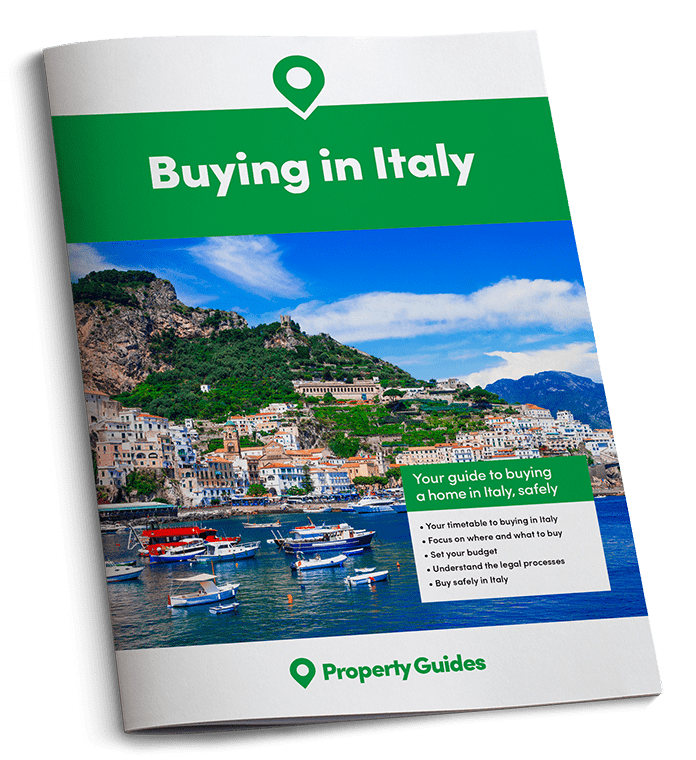 Head more inland and you’ll find Medieval towns and villages that hint at Italy’s long, and exciting, history, and that present attractive options for foreign buyers. 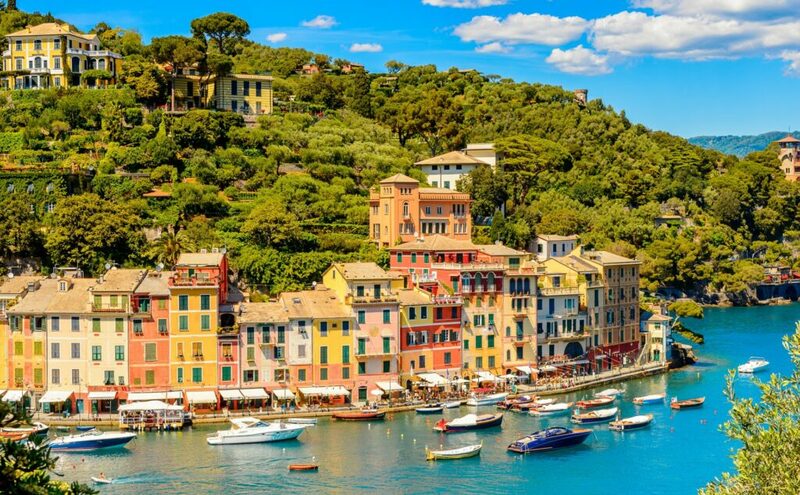 The village of Portofino on the West Coast of Northern Italy. Arguably the most popular choice amongst British expats are the properties located in the heart of the countryside, ranging from luxury hillside villas, to peaceful farmhouses surrounded by olive groves, orange trees, and vineyards. Some of the most loved rural regions include Tuscany, Umbria, Puglia, and Lombardy. It is worth bearing in mind that rural properties are likely to require more upkeep than city properties, plus you’ll also have to consider how you will maintain your plot of land. These costs should be factored in to your budget from the very start. When deciding on a place to live in Italy, it’s important to consider what facilities you need to have close by. This is especially important for those retiring to Italy, who may need regular access to medical facilities. It’s important to consider matters like how close you are to the nearest shops, and whether they are open all year round. If you plan on visiting the UK regularly, you may also want to factor in how far you want to be from an airport. Some of the most loved rural regions include Tuscany, Umbria, Puglia, and Lombardy. As we all know, summer in Italy is a delightful time, but what about during the colder months? When choosing the right location, we recommend visiting the area out of peak season. Temperatures can vary wildly depending on the time of year – you need to make sure you know what to expect, and whether you would be happy living there year round. Which is the best region of Italy for you? Do I want a coastal, a city, or a rural property? How far do I want to be from the airport, schools, hospital, and local shops? What amenities would I like to have nearby? i.e. golf courses, gym, hiking trails, restaurants? As there are a number of regions to choose from, we have compiled an overview to aid your search. Happy hunting! Pitigliano a town in the province of Grosseto in Tuscany. It is little surprise Tuscany remains the most sought-after region in Italy with foreigners. Tuscany is known for its tree-covered rolling hillsides and vineyards, and the grandeur of its historic towns and cities that include, Florence, Pisa, Siena, Lucca, San Gimignano, and Montepulciano. Plus, if you’re looking for a relatively established expat scene, this is where you’ll find it. The area’s enduring popularity makes it attractive to both immigrants and investors, but be warned, Tuscany’s popularity means prices are often on the higher end of the scale. You can get some real bargains in some of the less fancy areas, like the Lunigiana or Maremma. If you’re struggling to choose between the beach and the mountains, Liguria might just be the region for you – plus it’s known for its wonderful climate, and even more wonderful cuisine. Are you sold yet? The Ligurian Riviera, which includes the Cinque Terre coastal path, is incredibly popular with tourists, and because of this, the whole region is geared up to cater to the summer influx. Expect fantastic food and music festivals in most of the region’s towns. Although properties in the coastal towns tend to come at a high cost, the valleys behind present far better value. View of Fontana Maggiore and Piazza IV Novembre in Perugia, Umbria region. 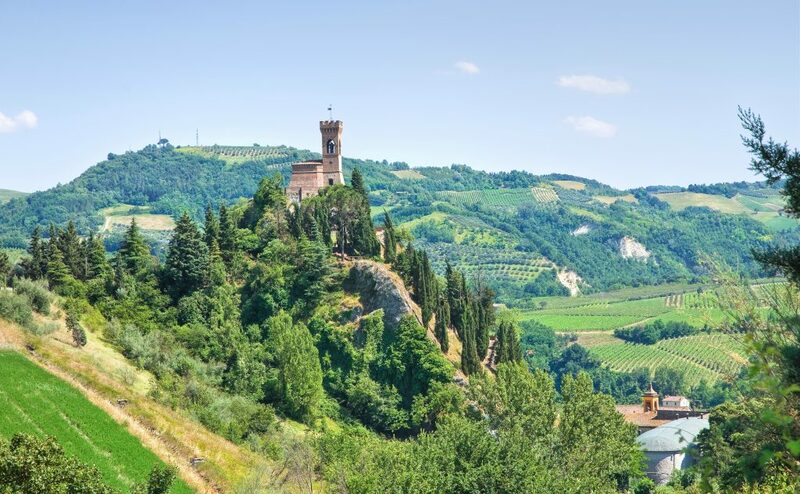 This landlocked area, known as “Italy’s Green Heart”, is nestled amongst Umbria’s Apennine Mountains, and is the only Italian region that borders neither sea nor another country. In Umbria you’ll find medieval hillside towns, thick forests, and some of Italy’s most incredible fare, particularly truffles, cheeses, and of course, wine! The biggest towns found here are Perugia, Assisi, Orvieto, and Gubbio. Lovers of the countryside will quickly fall for Umbria – hiking trails are abundant, and renovated farmhouses are the properties of choice. View of the town of Cori near Latina in the Lazio region. This is the area located around Rome, and can be characterised by history, and a near perfect climate that see’s hot summers, and mild and sunny winters. The Sabina countryside is to die for, little known and with easy access to Rome. Central Rome is an undeniably strong investment opportunity, but you should expect to shell out a considerable amount for the privilege. On Lazio’s coast, towns including Santa Marinella, Sabaudia, Lido di Ostia, and Cerveteri, are all great rental investment locations due to their proximity to the capital, and the tourist traffic provided by easy airport and motorway access. Gradara Castle in the Le Marche region. Many are charmed by the peace and quiet of Le Marche’s hinterland – home to forested hillsides, and its stretch of the Apennine Mountains, which is dotted with medieval towns including Marcerata and Urbino. Le Marche is becoming increasingly popular with those who crave countryside living, but who can’t quite afford the price tags found in Umbria and Tuscany. The region can get very dry during summer months, and temperatures drop so low during winter that snow is a very real possibility, so be warned. The area around Ascoli Piceno is particularly popular, especially with those looking for a renovation project. 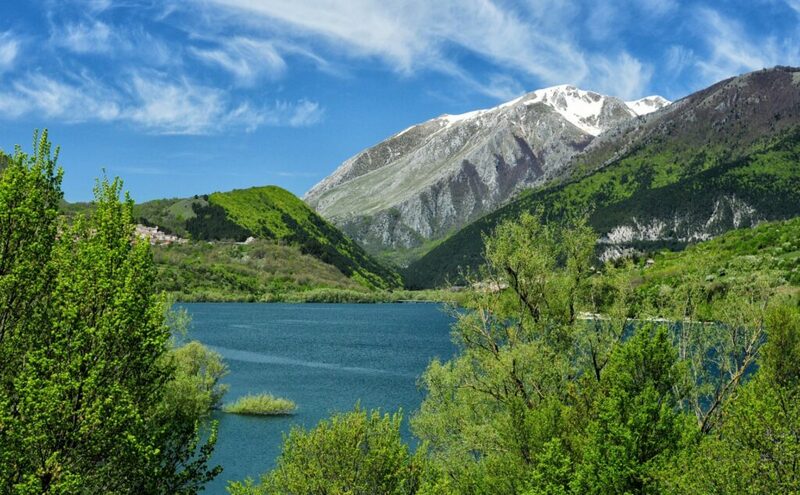 Lake Barrea located within the National Park of Abruzzo, Lazio and Molize. Lovers of nature will be instantly won over by the rugged landscape of Abruzzo, home to numerous national parks, and the wildlife that call them home, such as wolves and bears. 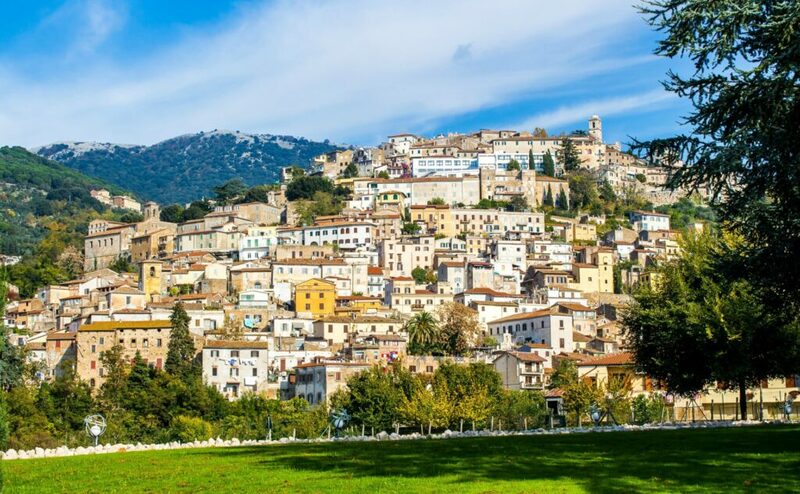 Particularly popular is the town of Penne, close to Pescara, which has attracted many a Brit in recent years due to its wealth of reasonably-priced fixer-uppers. The region offers that unique combination of natural beauty and low prices. The most popular coastal locations are Vasto and Francavilla al Mare, but for the best investment properties, we recommend looking to the historic towns and villages in the hills. View of a bay in the resort of Amalfi, Campania. 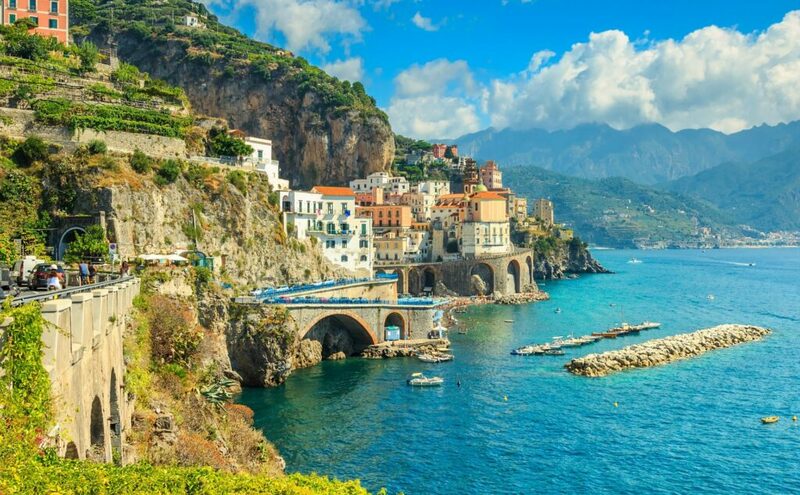 The Campania region is home to the colourful Italian coastal towns you will have seen time and time again in any article or television programme focusing on Italy; Sorrento, Naples, Amalfi, Procida, Positano, Ischia, and Capri. There is little better in our eyes than waking up in an 18th century pensione on a Sorrento cliff and looking out over the Gulf of Naples, to Vesuvius in the distance. This is an area characterised by architectural beauty, and a warm and sunny year-round climate. Due to its popularity with tourists and honeymooners, if you have the cash to buy here you’ll be guaranteed a rental investment that can be filled no matter the month. Do however bear in mind that Positano and Capri are two of the most expensive resorts in all of Italy. View of the ancient town of Sassi di Matera in the region of Basilicata. When combined, these three regions make up the ‘boot’ of Italy. Although Calabria has faced its problems with crime in the past, the region is enjoying a resurgence, and there are many bargain properties to be found. Neighbouring Puglia has been dubbed the “New Tuscany” in the last few years. The region is blessed with a long coastline, with beaches of varying beauty, lovely villages and some exceptionally unspoiled countryside, and its excellent flight connections mean it’s a popular spot with Brits, Germans, and the Swiss. If you dream of owning a trullo, one of the white, cone-shaped houses that are synonymous with Puglia, you should look to Alberobello, Ostuni and Martina Franca. 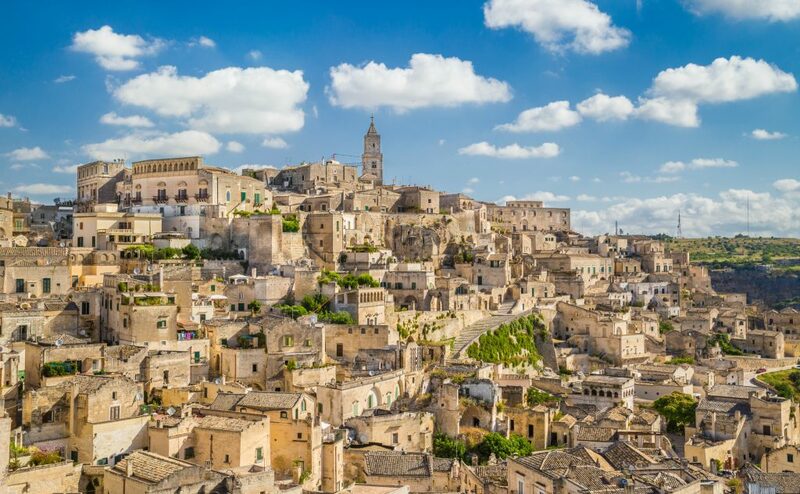 For unusual properties, look to Sassi di Matera in Basilicata, where you’ll find unique cave style dwellings in the UNESCO World Heritage town. Ruins of a Greek theater in Taormina on the island of Sciliy. With its extremely hot weather, the island of Sicily is also incredibly beautiful, both naturally and architecturally. The water surrounding the coast is crystal clear, and the olive groves and vineyards covering the undulating hills of the interior look like something out of all your Italian daydreams. 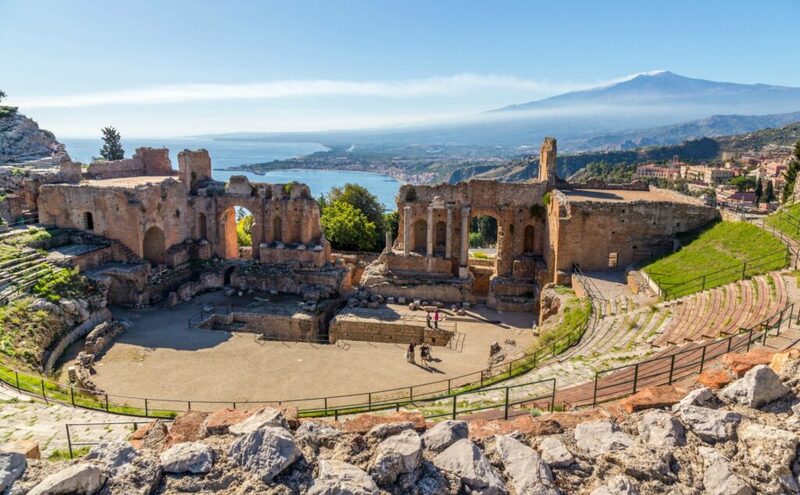 Add in a couple of active volcanoes, and fascinating historical attractions including Greek temples, amphitheatres, and Baroque palaces, and it’s little wonder Sicily is such a popular spot with tourists. Well liked areas include Isola delle Femmine, Cefalu, and the upmarket resorts of Taormina, and Pantelleria. Siracusa, Modica and Ragusa are also up-and-coming areas of Sicily. Punta dei Capriccioli Beach, Costa Smeralda, Sardinia Island. Much like Sicily, Sardinia is an island of contrasts. The north coast is famed for its uber-expensive holiday resorts, but the south has equally beautiful beaches and less expensive real estate, and the interior for its agricultural communities, old-fashioned towns, and its slow pace of life. The island boasts a warm climate, and clean beaches, but high property prices mean that it’s not an option for everyone. Porto Cervo and Costa Smeralda are two of its most exclusive spots. You can find reasonably priced properties outside of the Costa Smeralda. A clocktower in Brisighella located in the Emilia-Romagna region. 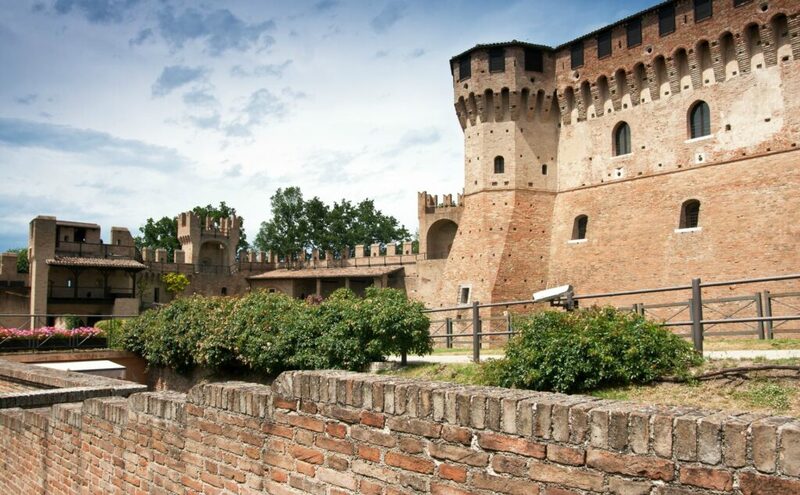 Although popular with Italian tourists for quite some time, the delights of Emilia Romagna are only just beginning to be discovered by international tourists and those looking to buy property in an up-and-coming region. Properties found along the region’s Adriatic coastline are understandably a little pricey, especially in the areas surrounding Rimini, arguably the most famous beach in all of Italy. Other beachside locations include Punta Marina, Porto Corsini, Milano Marittima, and Marina Romea. Away from the coast, there is a range of charming traditional Italian towns, which are responsible for enticing buyers away from Tuscany with their more affordable prices. Lake Garda located in the Veneto region. The Veneto isn’t just home to VenVeice, it’s also home to a number of other spectacular locations that make the region an attractive choice. Located in the north, Cortina d’Ampezzo is one of Italy’s premier ski resorts, to the west of the region you’ll find Lake Garda, and to the south west are the Medieval towns of Vicenza, Verona and Padova. Venice is a good spot for investment if you are able to front the cost, due to the high number of tourists that flock to the city throughout the year. The Veneto coastline is also proving popular with foreign buyers, investors in particular. 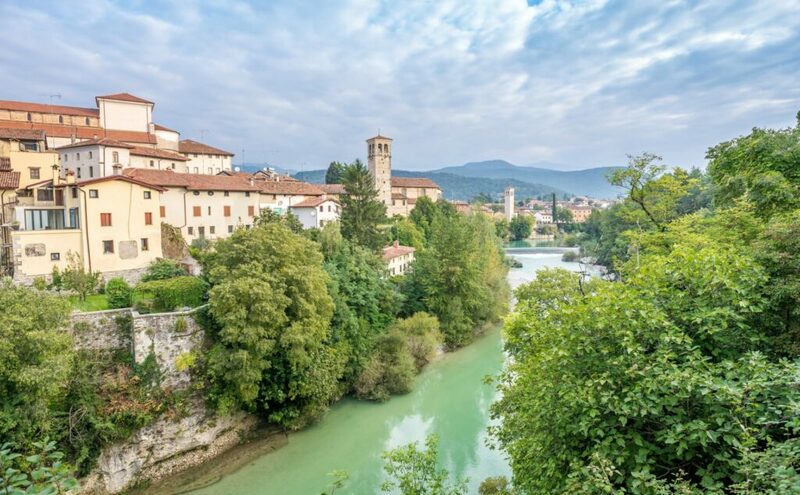 View at the Cividale del Friuli with river in the Friuli-Venezia Giulia region. If you thought it wasn’t possible to combine ski resorts with beaches, you’re wrong! Trentino-Alto Adige, on the border with Austria and Slovenia, is home to both. Friuli-Venezia Giulia boasts 18 ski resorts, which means plenty of incredibly scenic walking trails when the snow melts. Due to its proximity to its northern neighbours, the region is particularly popular with Germans, Austrians, Croatians, and Russians. Popular spots include Lignano Sabbiadoro, Grado, Selva di Val Gardena, and Madonna di Campiglio. View of snow covered mountains in Bormio. 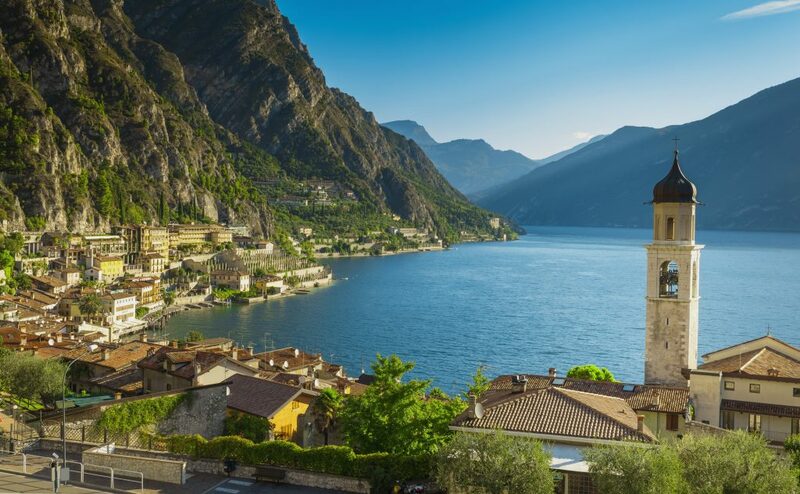 When you’ve seen pictures of Italy’s most impressive lakes, chances are that you’re looking at Lombardy, where you’ll find a series of incredible bodies of water, set against mountain backdrops; Lake Como, Lake Garda, and Lake Maggiore, to name but a few. If that all sounds a little too peaceful, Milan is nearby, as are the ski slopes of Bormio. Milan presents a great rental investment option, due to the high tourist and business traveller footfall. 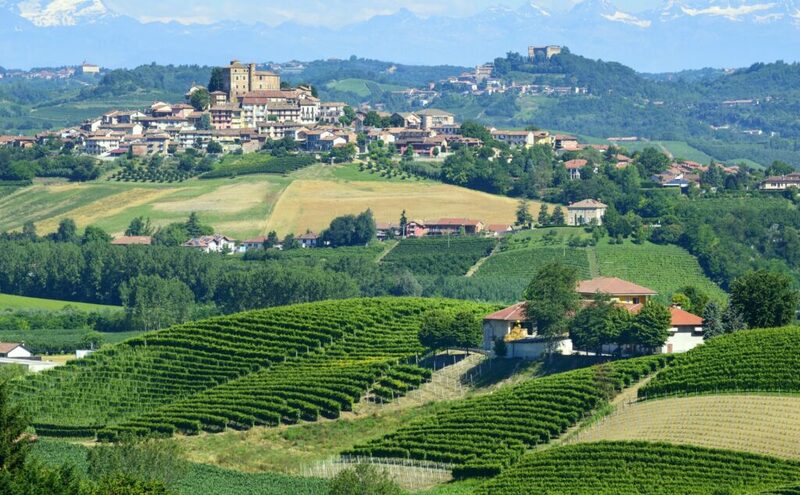 Vineyards in Langhe in the Piedmont region. 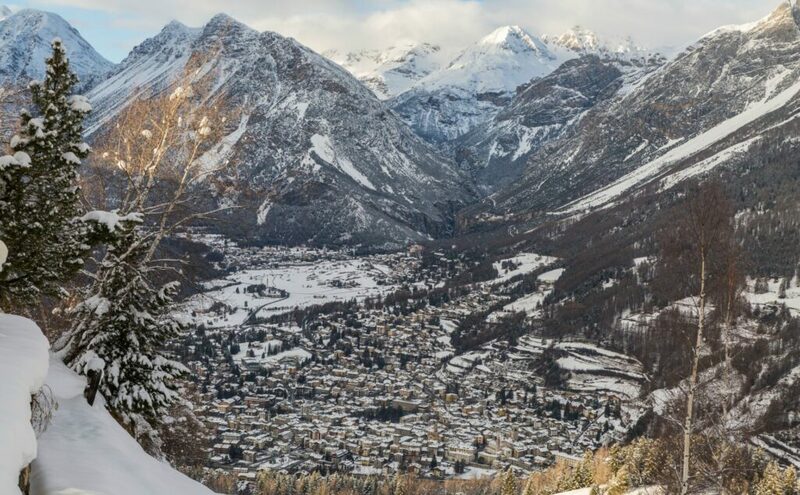 Keen skiers will likely be familiar with the delights found in the valleys of Piedmont and Val D’Aosta, where resorts include Bardonnecchia, Sestriere, and Breuil-Cervinia. The city of Turin is a lovely spot, famous for its historic sites and its superb programme of festivals, concerts and museums. Lake Maggiore sits on the border with Lombardy, and its western banks are strewn with pretty towns including Verbania, Stresa, and Arona. The Barromean Islands in the centre of the lake are also worth a visit.